Non Executive Director & Advisory Board Recruitment: We guarantee to find you a Non Executive Board Director worthy of your board. For further information about how we can help please contact David Schwarz by email [email protected] or complete the form at the bottom of the page. Board Direction offers a bespoke and candidate focused Non Executive Director (NED) & Advisory Board Member appointment service for clients across the Commercial, Government & Not for Profit (NfP) sectors. 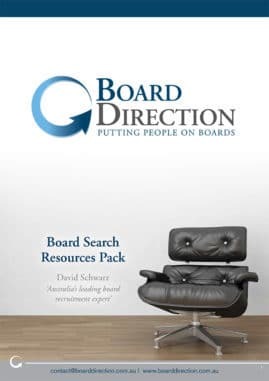 Backed by a decade of international Non Executive Board Director search success, a total database of 50,000+ Non Executive Directors and far-reaching board connections via our tens of thousands of social media followers, we guarantee to find a you a Non Executive Director worthy of your board. Further, as a boutique provider specialising only in Non Executive Board Recruitment, we do not have the large overheads of our competitors so we can offer something other than eye watering fees. Success & Reach: Backed by a decade of international non executive search success, a combined social media and email database 50,000 individuals and far-reaching board connections, we can offer a bespoke and candidate focused NED appointment service. Passion: Beyond our low fees, experience and wide reach what separates us from others operating in this space is the passion we bring to the board appointment process. This passion is evident in all that we do – in our conversations with you, in our conversations with your candidates and in our conversations with your stakeholders. This passion counts more than you might think because any recruiter you use will be representing you to hundreds of (in our case to over 50,000) NEDs so it is essential that they are passionate about what they do. Without this your reputation is at risk. We take this responsibility seriously. Marketing & Reach: We don’t charge for advertising. 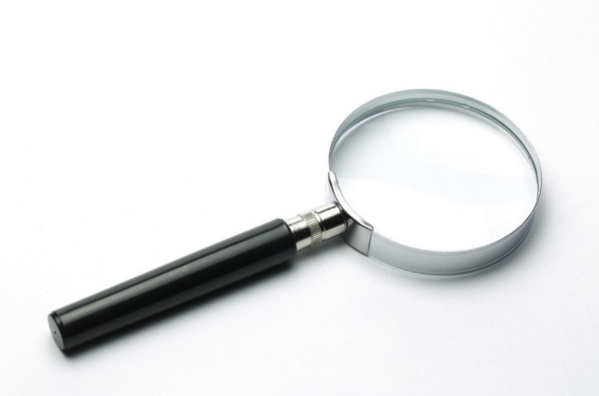 Many in the market claim to conduct search services but then charge you to advertise your opportunity. We don’t. Having developed a massive database of Non Executive Directors and Chairs we have a ready-made search list that is larger than anyone else in the market. This means that we have the ability to market your opportunity to our database at a moments notice – something no one else can do. Branding: We won’t be speaking to hundreds of potential candidates on your behalf we will be speaking with thousands! That means that up to 50,000 NEDs and Chairs will hear about your opportunity but also your brand via the unique message we craft for you. A powerful benefit that only Board Direction can offer. Low fees: We are a boutique provider (specialising only on Non Executive Search) and do not have the large overheads of our competitors so we can offer more competitive fees. Dedicated direct emails to our database of over 50,000 Australian Non Executive Directors and Chairs. Social media alerts to over 30,000 board direction subscribers on LinkedIn, Twitter, Google Plus & Facebook. Complimentary advertising on the major social media platforms. Search & Branding: Use our database and networks to generate applications from qualified and experienced NEDs – individuals who meet your job specification and cultural fit. Response Handling: Transparency all the way so at anytime you can access the full list of applicants. Interviews: Conduct full interviews of the shortlisted candidates (if required) or arrange informal meetings with you. Assessments: Working with an experienced national organisational psychology consultancy. Appointment Support & References: Support you with the offer and negotiations and reference taking. Unlike other recruitment firms we don’t have a ‘one price, one service’ approach. The difference in price is determined by how much you want us involved in the process. However, regardless of which service you choose we guarantee to find you a Non Executive Board Director worthy of your board. A dedicated search process utilising our database of experience Non Executives resulting in a list of qualified and appointable candidates – guaranteed! take a full brief to ascertain your requirements, write a job specification and job description, write a landing page that attracts candidates, create a dedicated email to entices candidates to apply. send out a dedicated email that brands your organisation, and the board opportunities available, to our database of 50,000+ email & social media subscribers. manage and collate all the responses and send them to you for you to then sift through and contact the desired candidates yourself. We guarantee a successful outcome! This service has a dual effect in that it both delivers qualified candidates – no matter the scope or scale or your organisation – but also brands your organisation to some of the highest profile and most influential board members & executes in Australia. A dedicated search process utilising our database of experience Non Executives resulting in a list of qualified and appointable candidates – guaranteed! In addition, because sifting through candidates is often difficult and requires a certain skill set and time we will sift all candidates and recommend those who most accurately fit your criteria. sift through and grade the applicants and provide a written report clearly outlining who we recommend you interview. Again, we guarantee to find you appointable candidates. A full Search and Selection offering designed for organisations who understand that managing a recruitment process requires particular skills and experience and who also want access to the non executive network we offer in order to generate a list of appointable candidates. Provide feedback to unsuccessful candidates. coordinate final panel candidates and attend the a final panel (if required). take verbal references with subsequent written reports for successful candidates prior to appointment. complete comprehensive candidate interviews in order to derive a recommended shortlist of candidates for final panel interview. coordinate final panel candidates and attend the final panel (if required). For further information about how we can help please email David Schwarz at [email protected] or complete the form below. The above recruitment service is priced on the basis of the successful appointment of a single (1) Advisory Board Member, Non Executive Director or Chairperson. Should you appoint more than one we will charge you additional $2,500 per placement. WHO WILL BE LEADING YOUR ASSIGNMENT? David Schwarz is a Non Executive Director, an international executive & non-executive search consultant and leads all assignments. 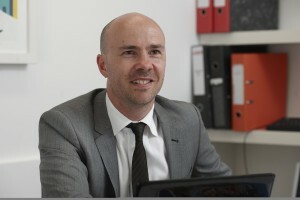 In the 10 years as a headhunter he has filled countless NED, Executive and Board Director roles for some of the most significant public, commercial and NFP organisations in the world including: the Olympic Delivery Authority, Commission For Equality & Human Rights, countless Commercial organisations and Not for Profit organisations. He is committed to diversity and understands fully that he will be representing you during this assignment. 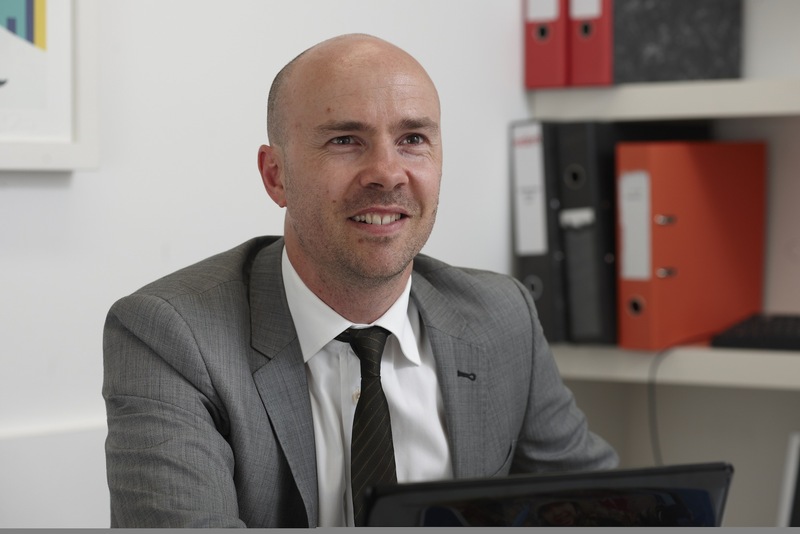 David speaks regularly on the Board Appointment process for organisation such as the Governance Institute, the CEO Institute, AGSM and various other organisations. He has also recently been quoted as a CV expert in MyCareer, News.com.au and featured on Channel 10′s ‘The Project’ and the AFR's BOSS Magazine. We understand how important it is for you to find and appoint the right Chair or Non Executive Director to your board. I am confident that we will be able to meet and exceed your expectations, and would be delighted to work with your organisation. For further information about how we can help please contact David Schwarz on 0479 196 058, email [email protected] or complete the form below. Please upload your current resume here. It will be automatically uploaded onto our board search database. If you are contacting us about advertising a vacancy or would like us to provide another service please attach any relevant documents here.